OpenML: exploring machine learning better, together. Now you can use MOA classifiers inside OpenML. 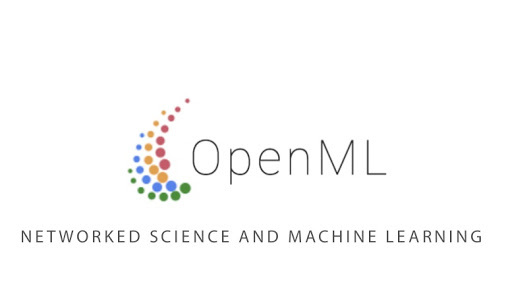 OpenML is a website where researchers can share their datasets, implementations and experiments in such a way that they can easily be found and reused by others. OpenML engenders a novel, collaborative approach to experimentation with important benefits. First, many questions about machine learning algorithms won’t require the laborious setup of new experiments: they can be answered on the fly by querying the combined results of thousands of studies on all available datasets. OpenML also keeps track of experimentation details, ensuring that we can easily reproduce experiments later on, and confidently build upon earlier work. Reusing experiments also allows us to run large-scale machine learning studies, yielding more generalizable results with less effort. Finally, beyond the traditional publication of algorithms in journals, often in a highly summarized form, OpenML allows researchers to share all code and results that are possibly of interest to others, which may boost their visibility, speed up further research and applications, and engender new collaborations.